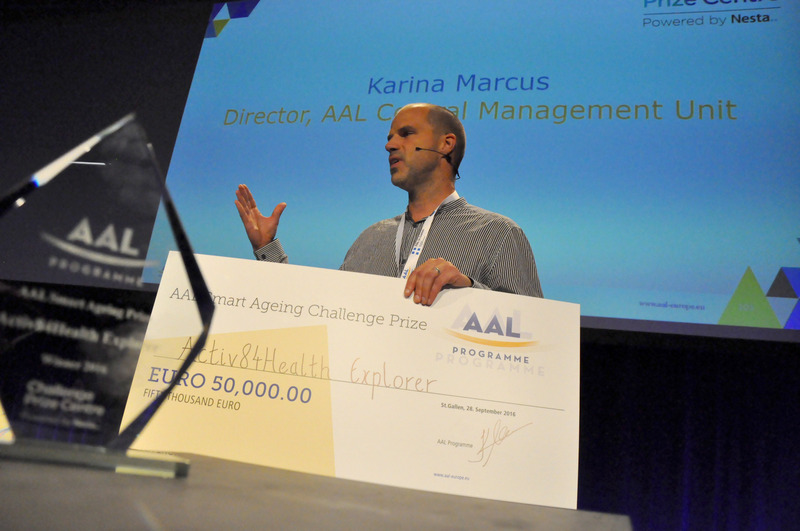 Last September, the first Smart Ageing Prize was awarded to Activ84Health at a ceremony held at the AAL Forum in St. Gallen, Switzerland. The Belgian company won prize money of €50,000 for their Explorer platform (now rebranded as ‘Memoride’). Evidence suggests that maintaining older people’s social relationships is linked to continuing health, wellbeing and quality of life. Older people are more at risk than the general population of social isolation and the knock-on effects on their physical and mental health. 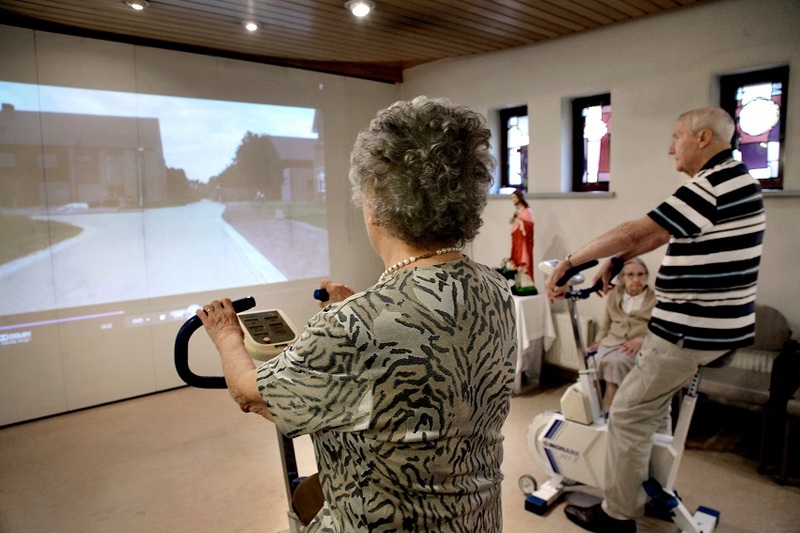 Supporting older people to maintain and extend their social relationships will help them to remain healthy and active for longer into later life.